Does your home need repainting? Have your children been practicing their artistic talents on their bedroom walls? Sooner or later the time to repaint your home will arrive. 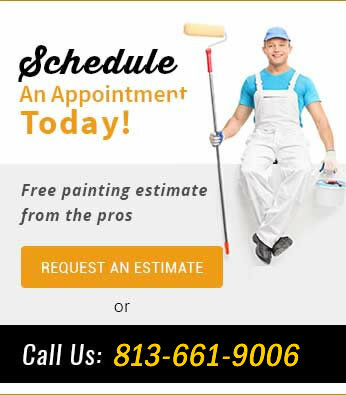 Before you attempt to paint on your own, contact Don’s Bay Area Painting to receive a free, no-obligation estimate to do the job, right. 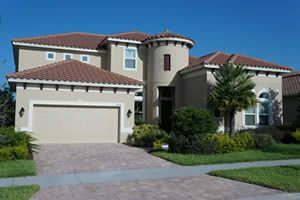 Don’s Bay Area Painting, Inc. is a full service painting contractor serving the Tampa area for over 20 years. Our motivated, professional employees are looking forward to providing you with a painting experience that will leave you 100% satisfied and happy. We know that choosing a new color for a room or the outside of your home can be difficult, so we’ll send out a painter beforehand to apply some “sample colors” in a small test area giving you confidence in knowing that you will be happy with your color choice before we paint your home. We start the exterior painting process by pressure washing your home, then repairing all of the stress cracks. 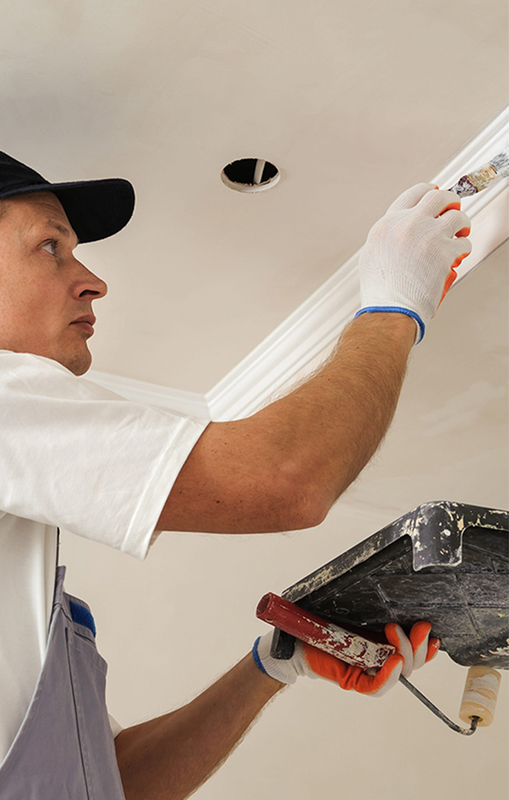 Your painters will also re-caulk any windows and doors that were previously caulked to complete the fresh new look. Trust the interior of your home with a quality professional painter in the Tampa Bay area – Don’s Painting company. We’re licensed, bonded, insured and experienced. 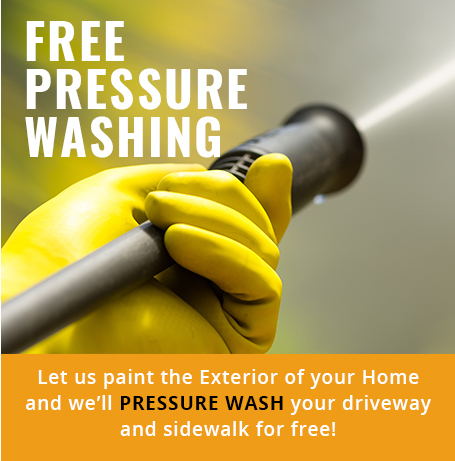 With Every home exterior paint job, we will pressure wash your driveway and sidewalk for free to make your home exterior paint job look better, longer! We will paint a 3×3 section to make sure you like the color. We want you to be happy throughout the entire process. We leave behind a free touch-up kit with you so you can paint over those hand prints and blemishes from those crazy holiday parties. We will send a professional painter to your home to do a walk through and provide you with a fixed bid estimate to paint your home – no surprises in the end! There’s nothing to worry about when you choose Don’s Bay Area Painting to paint your home. HOW? We give you a FREE painting estimate, require absolutely NO DOWN PAYMENT, we’re BONDED which means we must finish the job, and best of all – you don’t pay until you’re HAPPY with our work! Don has been painting homes and commercial buildings for over 30 years, professionally. Each of his painting crew members has over 10 years experience. Get the best, hire Don’s Painting to paint your home or office building. Are you shopping around for the best painting company and the best value? We are happy to match a local painting company’s quote for the same product and level of service. We only use quality paint, repair cracks and damages, and leave you with a five (5) year warranty on your paint, transferable to the new owner when you sell! When can you start painting? 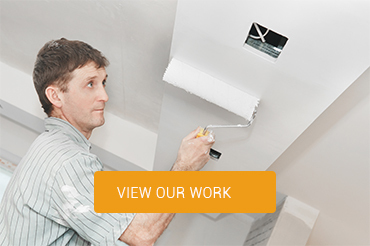 Our painters can usually get started on your project within one week. If you are getting the exterior of your home or business repainted, then please be aware that there could be a slight delay if there has been a lot of rainy weather recently, or if the forecast is predicting rain in the coming week. No money down to start your project. We don’t take your money and then put off the completion of your project. Our job is to get the job done and to make you happy. Is your painting estimate a fixed bid? Yes. We’ve learned that customers don’t like surprises, especially after a job is finished. With over 30 years of professional painting experience, we know what it will take to get your job done including fixing the cracks, facia, etc. So, after we’ve completed an on-site review of your painting project, we provide you with a fixed bid painting estimate for your ease of mind (and pocket)! Absolutely! If you have a bid from a local Tampa area painter for equal product and level of service, let us know before we start your project and we’ll match the local competitor’s price. 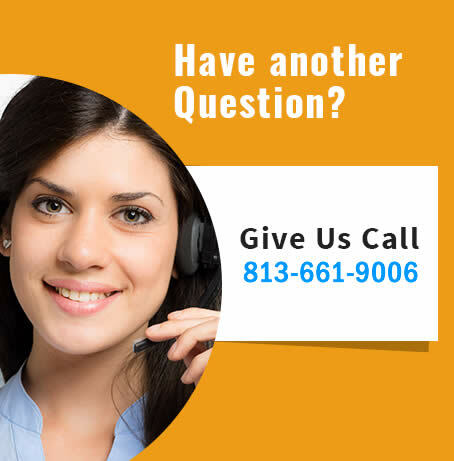 Are you licensed, bonded, insured? We are licensed, bonded and insured. Bonded means that we are obligated to complete the project you hire us to do. Insured means you are protected in the unlikely event that our employees are injured on the job. Can you help me pick colors? We work with colors all the time and are constantly aware of the latest trends and what colors go well together. In addition to discussing colors and helping you make a decision, we’ll even paint sample areas to make sure you like how the colors look in your lighting/environment after they dry. Yes. 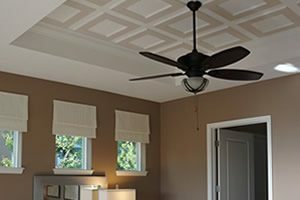 We include everything in our painting estimates to ensure you get a professional product that you happy with. Do I need to paint? Or can I just get my house pressure washed? Sometimes, you can get away with a proper pressure washing. One way to find out is to let us pressure wash your exterior. Then, we’ll evaluate your situation and let you know what we recommend. If a repaint is recommended, we’ll apply your payment for the pressure washing toward the painting of your home or business. Can you color match my current walls? Yes. There’s No extra charge for us to color match when you choose Don’s Painting.